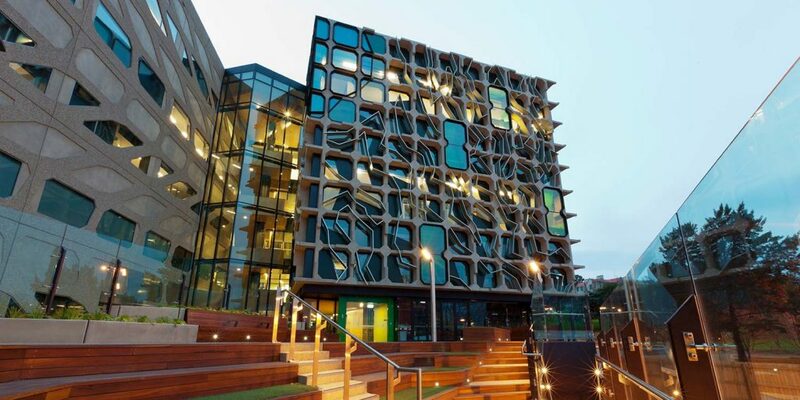 The University of Tasmania Medical Science Precinct has a range of purpose built lecture theatres, training spaces and meeting rooms, as well as newly established Surgical Simulation Suite, right in the centre of Hobart. Lecture theatres and other training spaces are equipped with state of the art AV facilities including video and teleconferencing. Several large contemporary hub spaces provide an ideal environment for hosting conference trade displays and corporate events.